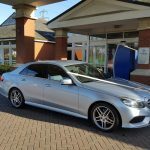 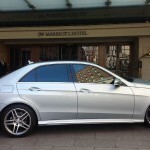 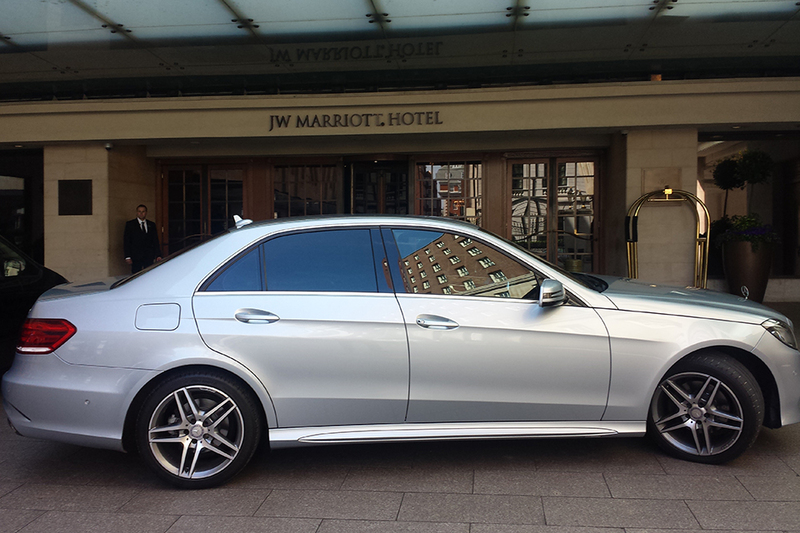 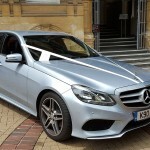 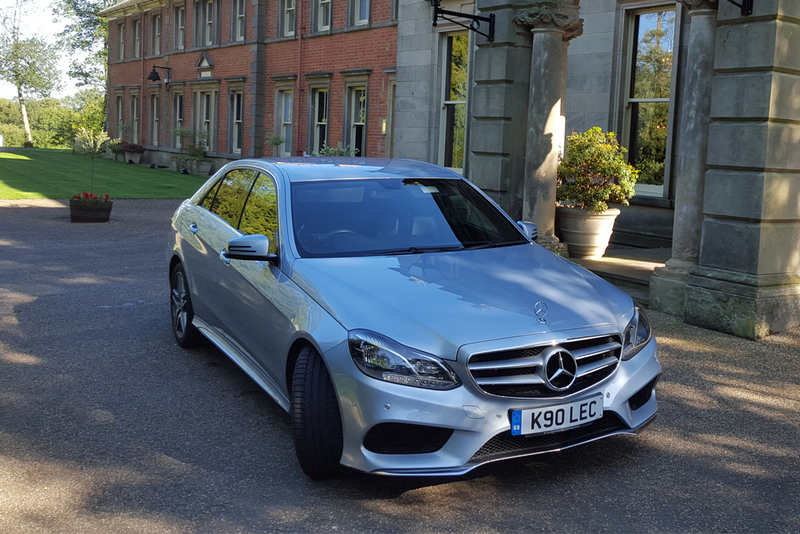 The Mercedes Benz E Class is one of the top choices of executive chauffeurs and managers in Leicestershire. 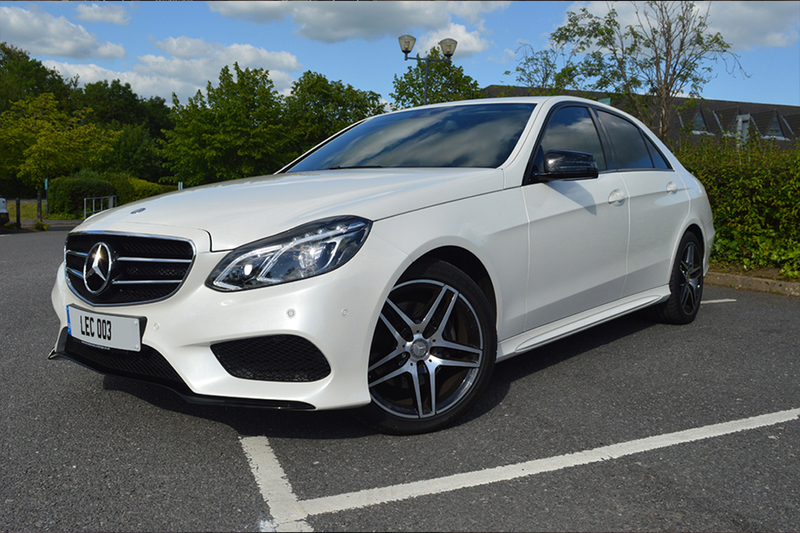 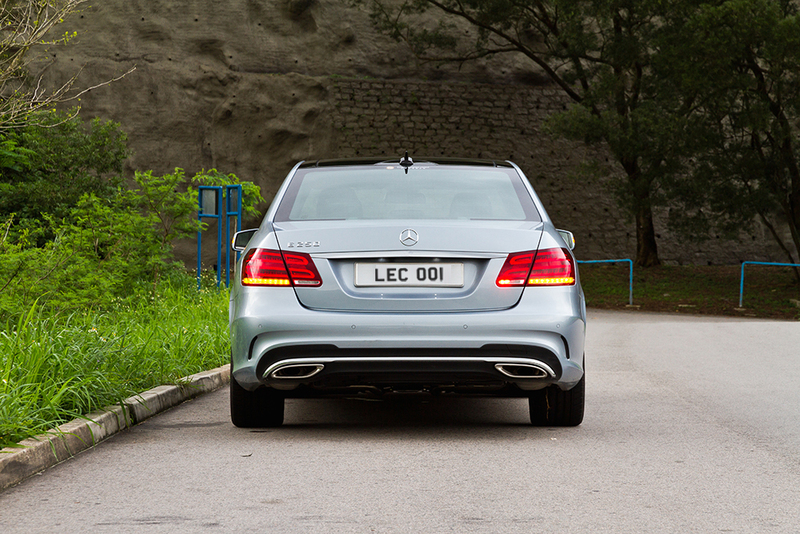 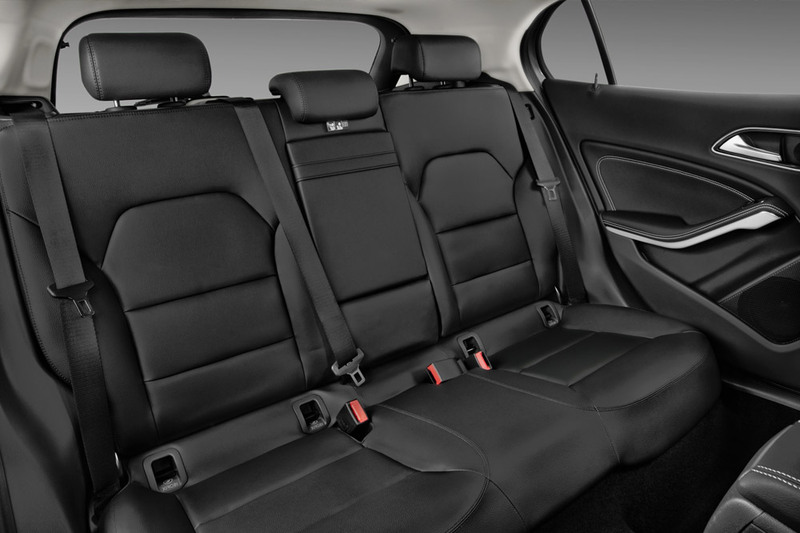 It is a large executive car that provides plenty of room and comfort for four passengers. 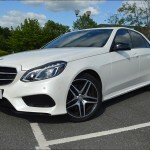 This car also offers plenty of engine choices and it is very safe and quiet while on the road. 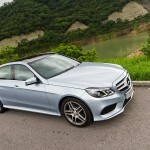 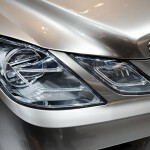 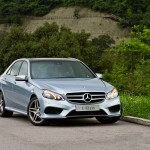 Mercedes Benz E Class customers usually go for the diesel-powered engines. 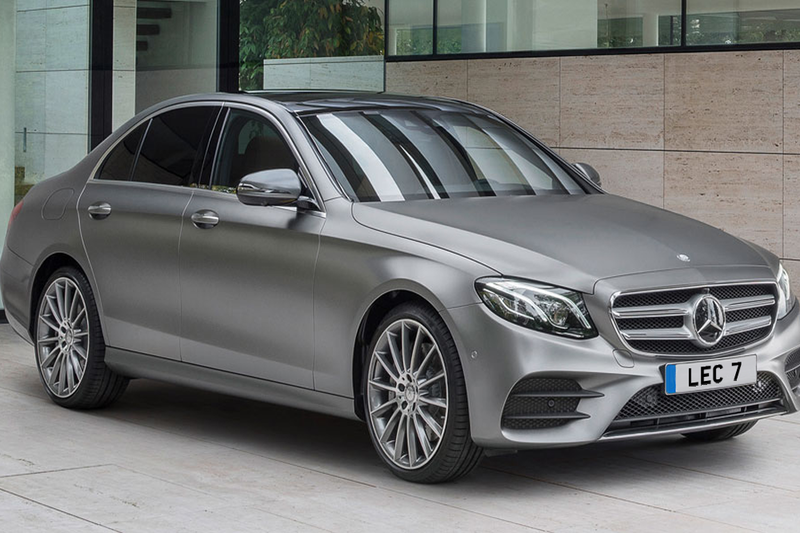 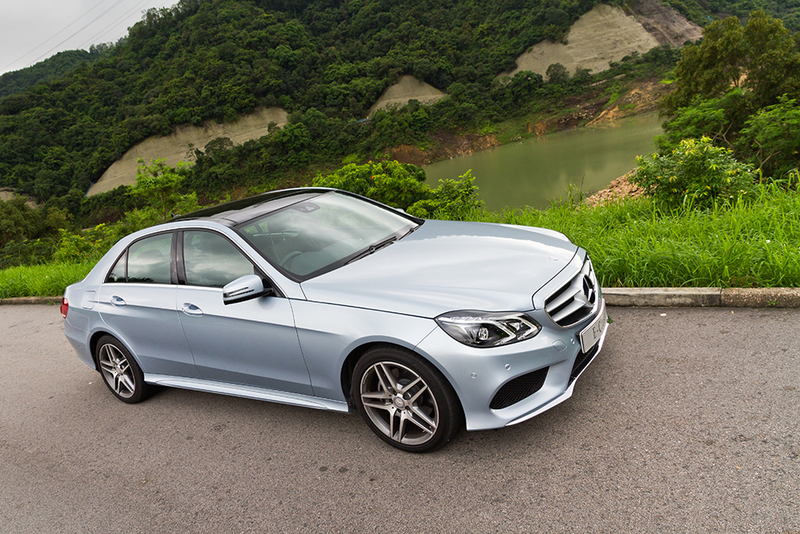 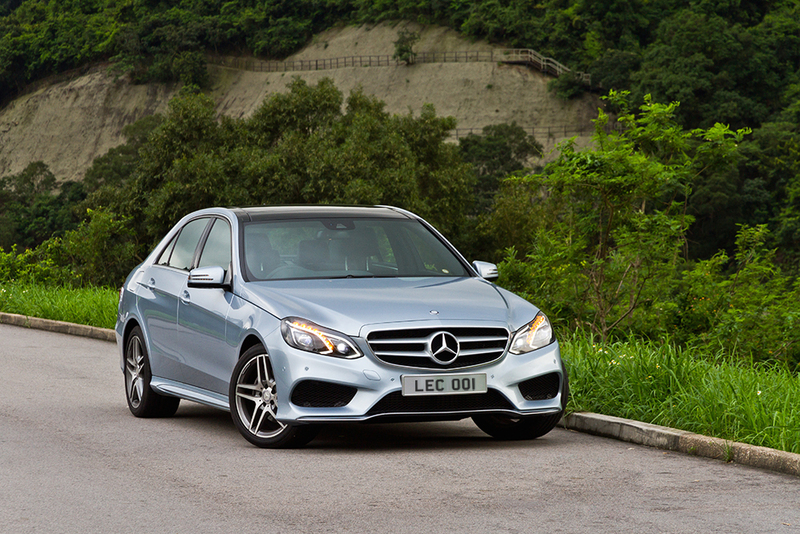 The Estate, Coupe and Cabriolet versions of the E Class are a different breed on their own. 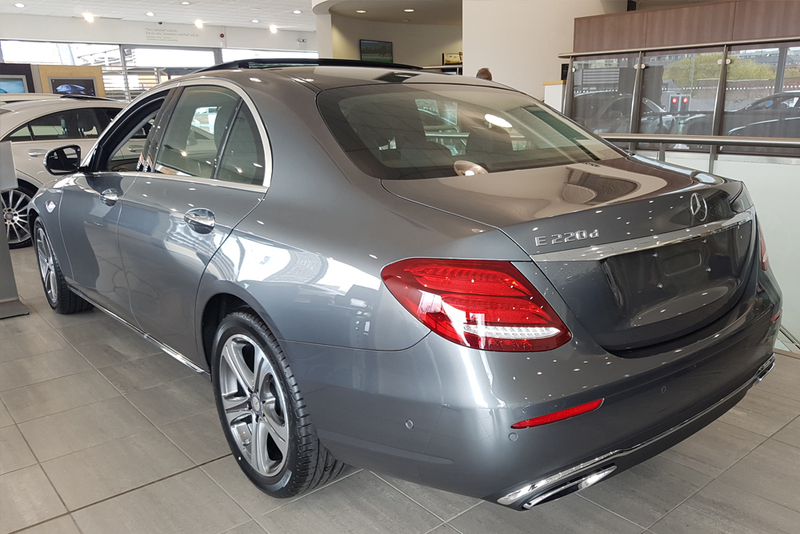 Each model provides a specific driving experience to the owner, ranging from a luxury cruiser to a sports car type of ride. 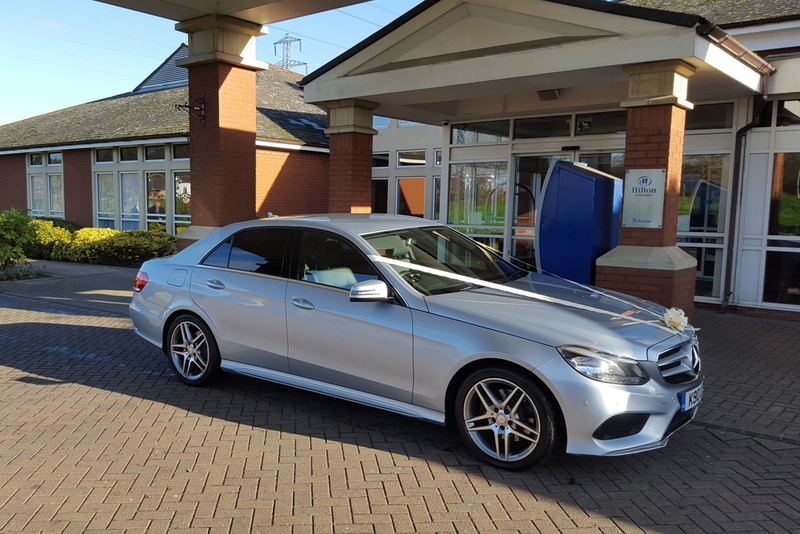 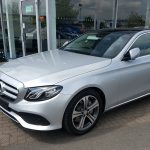 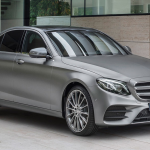 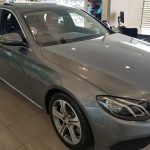 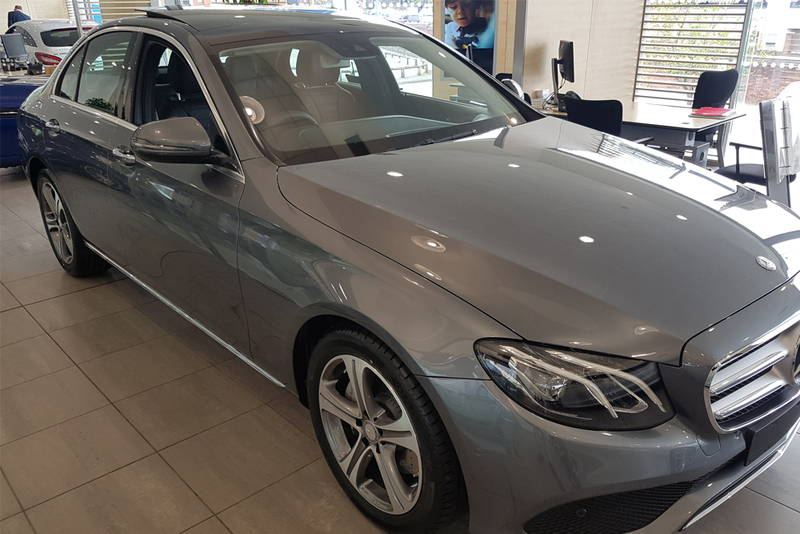 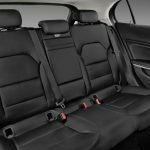 Aside from being a great choice for executive cars in Leicestershire and across Europe, the Mercedes Benz E Class is a well-packaged car. 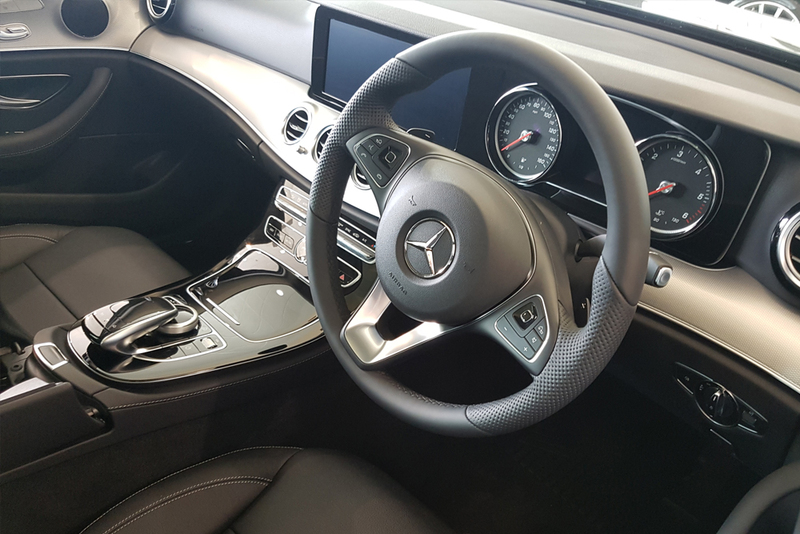 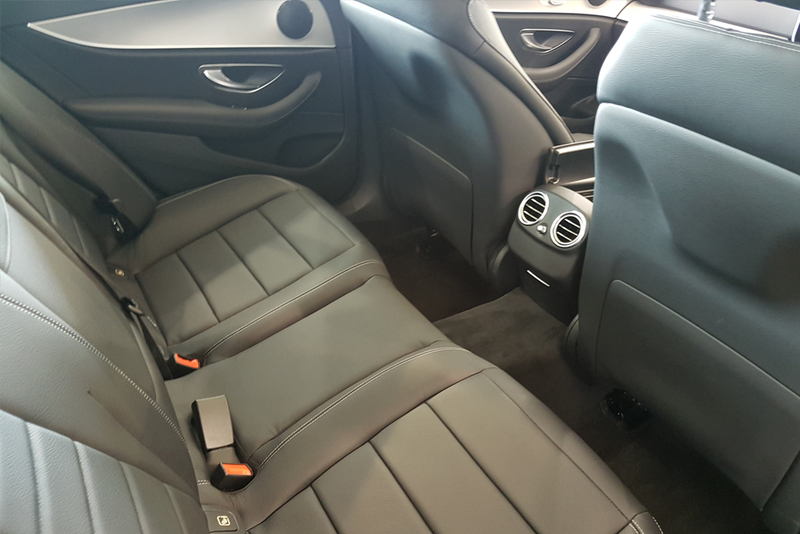 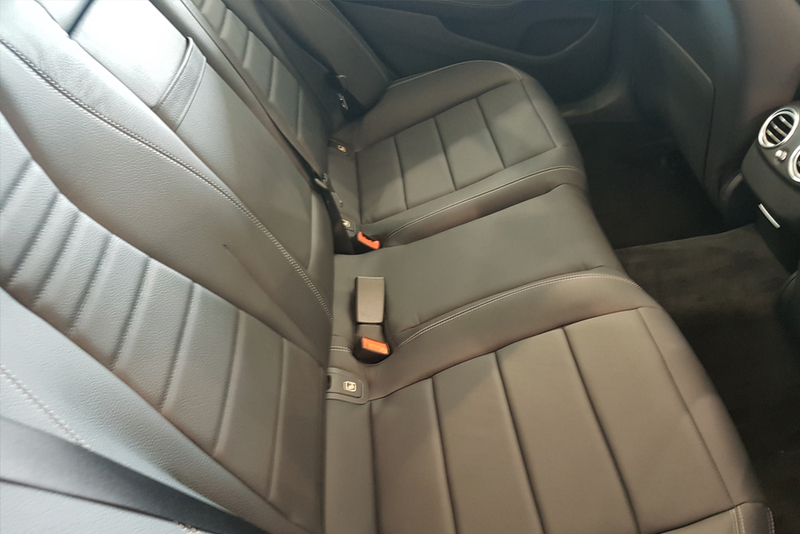 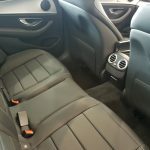 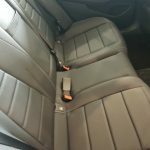 Although a little pricey, this car is equipped with well-built interior, comfortable and adjustable seats, decent storage space, DAB digital radio, sat nav, climate control, and gorgeous trim. 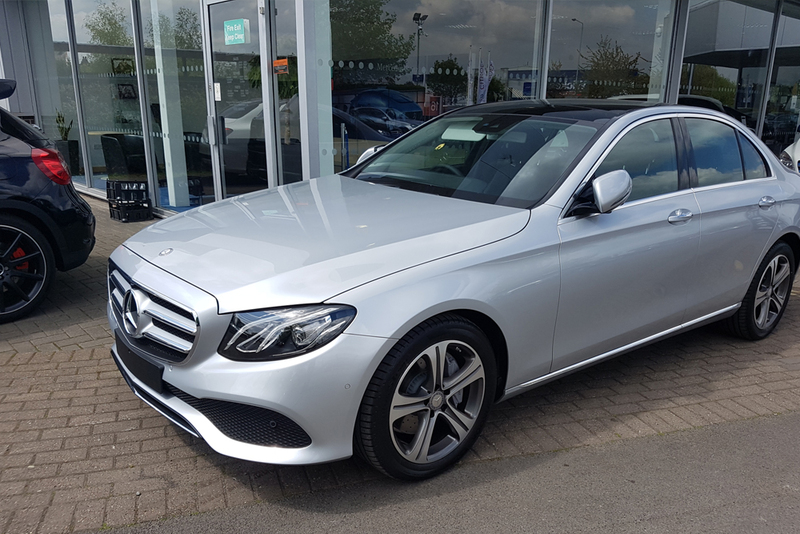 Choosing the right body style for an executive car in this class can be a challenge due to the price, but customers always get what they pay for. 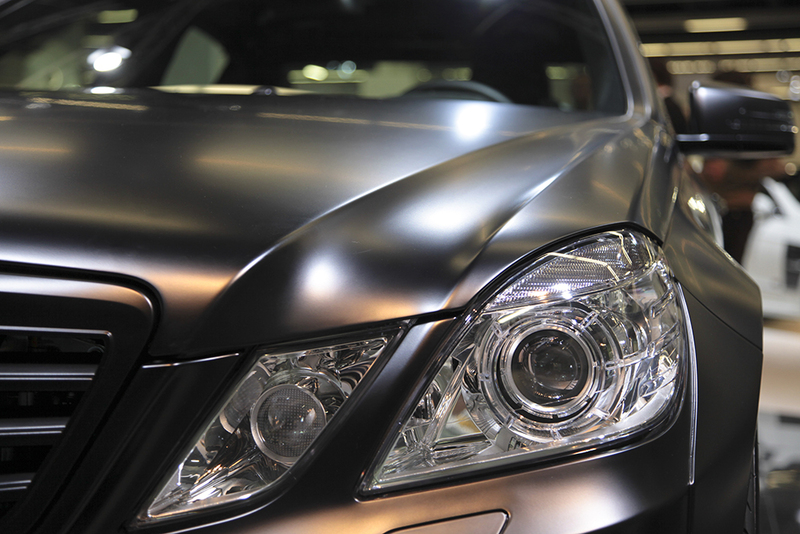 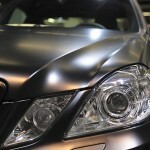 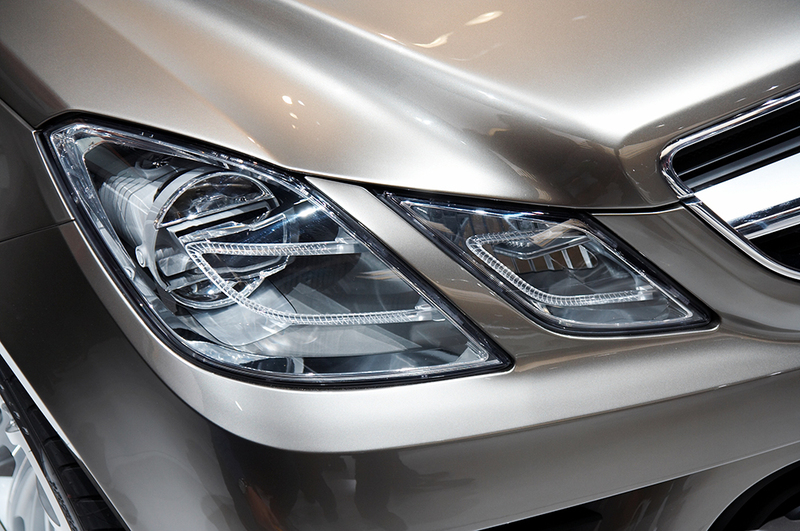 It is a reliable car that offers an impressive range of safety equipment, making it practical and worth every penny. 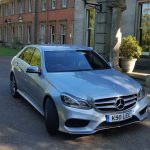 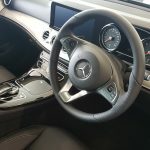 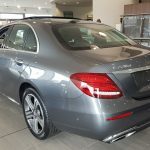 For VIP and executive clients, the superb performance of a Mercedes Benz E Class is always a reason to look forward to if you want to travel in style. 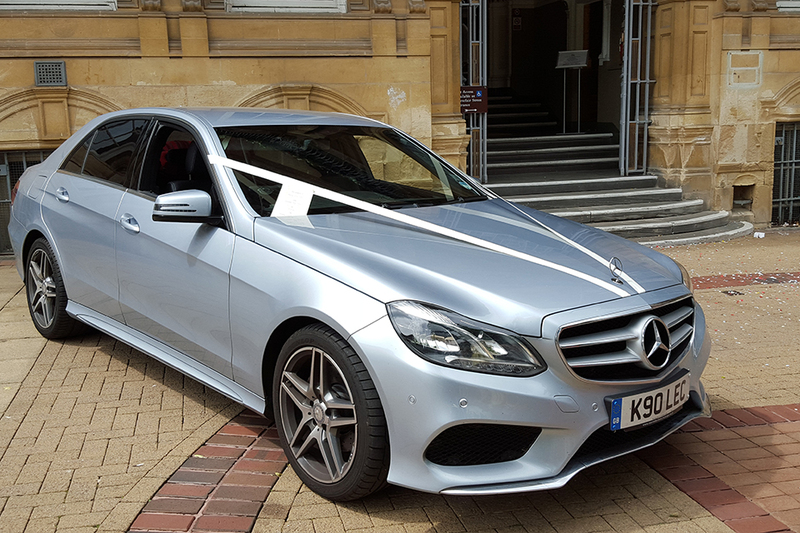 Leicester Chauffeuring services consider this topnotch car among the most sought after car because of its client-friendly features and impeccable style.